You have never tasted fish like this, moist and perfectly seasoned! 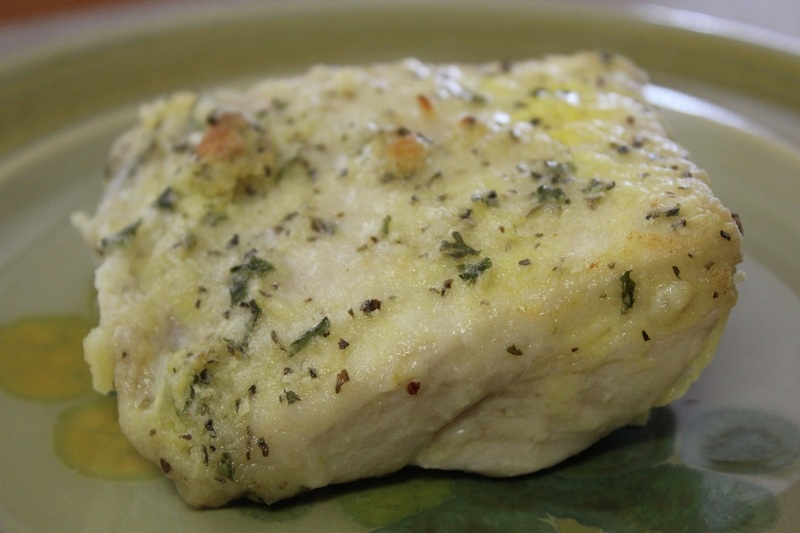 This fresh fish recipe is wonderful using shark, tuna, or swordfish. Pre-heat oven to 500 degree. Place fish in a shallow dish and pour water, vinegar, and lemon juice over the top. Cover and refrigerate up to 2 hours. In a shallow dish, beat the the egg and the milk. In another shallow dish mix the breadcrumbs, parsley, basil, garlic powder, and lemon peel. Pour melted butter and oil in bottom of baking dish. Dip fish in egg mixture, then dredge it in the breadcrumb mixture. Put fish in the butter/oil mixture in the baking dish and turn over so fish is coated on both sides. Bake fish uncovered for about 10 minutes for each inch of thickness.